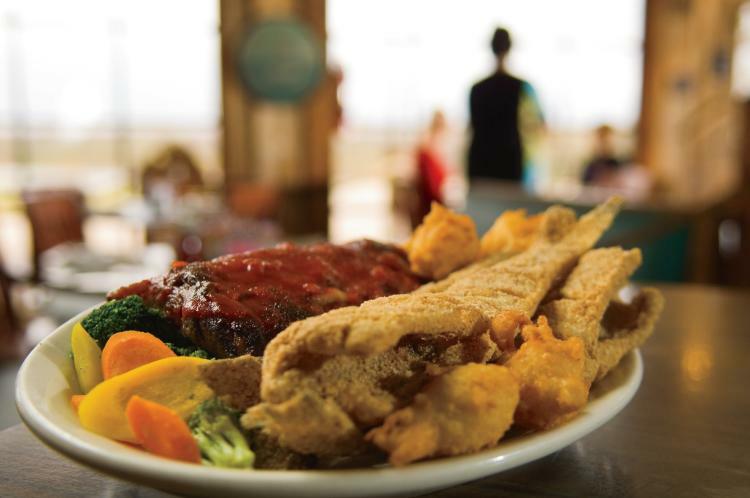 On its menu, Top O’ the River boasts “the largest seafood platter in the world.” That’s one big fish claim, and whether it’s true or not, customer experience certainly gives it credence. “We believe it’s the biggest,” owner Tim Hearnsberger says. The oblong platter dwarfs the other plates in the restaurant. 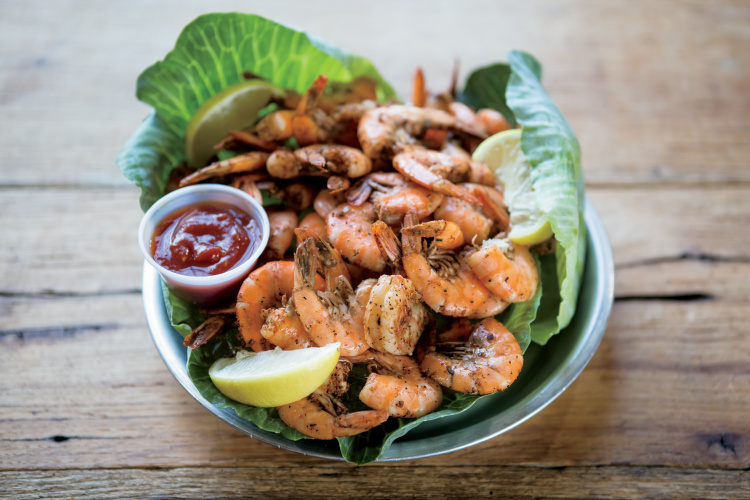 At a whopping 14 by 25 inches, it overflows with the restaurant’s famous, secret-batter catfish, large Gulf shrimp and popcorn shrimp fried to crispy golden brown, crab meat, shrimp Creole, made-fresh hushpuppies and a choice of fries or baked potato. Top O’ the River is an independent, family-owned restaurant. The Michie location, owned by Hearnsberger and his wife, Beckie, opened in 2012. Thirty years prior, Hearnsberger’s aunt and uncle established the first location in Anniston, Alabama, followed by a second a year later in Gadsden. 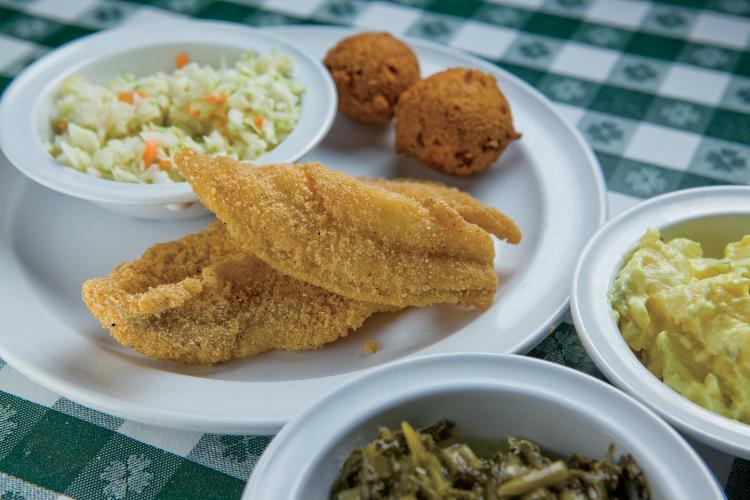 Over the decades, the catfish house has built a reputation of serving large portions and become renowned for its Mississippi pond-raised, grain-fed catfish – broiled and fried, whole or fillets. 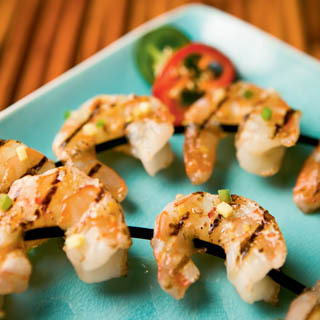 To ensure freshness, the restaurant receives twice-weekly deliveries of catfish and seafood. But there’s more to this place than fish, such as chicken kebabs, hand-battered fried pickles and mustard greens that have been cooked for hours. 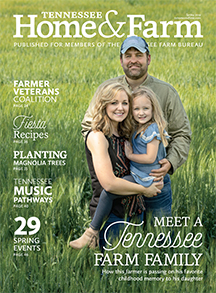 The Hearnsbergers bought an existing structure along Tennessee State Route 57, spent a few months remodeling it, adding two dining rooms, and opened in February of 2012. Less than a year later, the restaurant had become so popular that they had to add a third dining room. 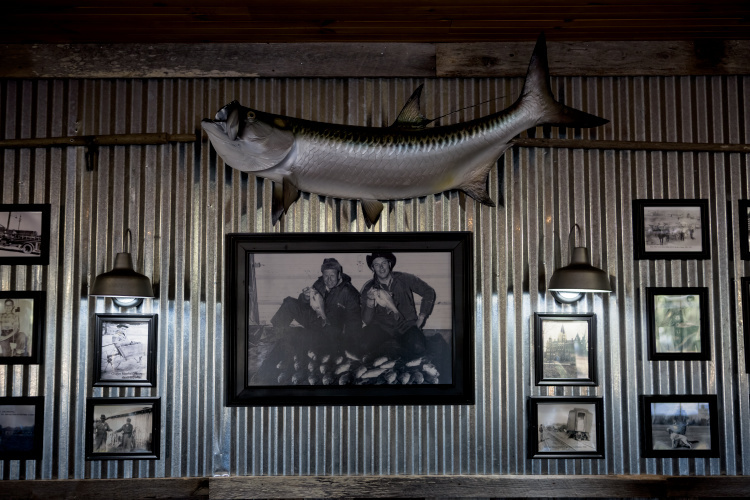 Like its counterparts, walls of the new dining room are lined with river décor – an old fishing boat cleverly used as a shelf for buoys and tackle boxes; a fishnet that may have been used to haul in the fish pictured beneath it; a framed collection of fishing lures. Top O’ the River is not on the water, though Lick Creek trickles by out back and Pickwick Lake lies just 15 miles away. 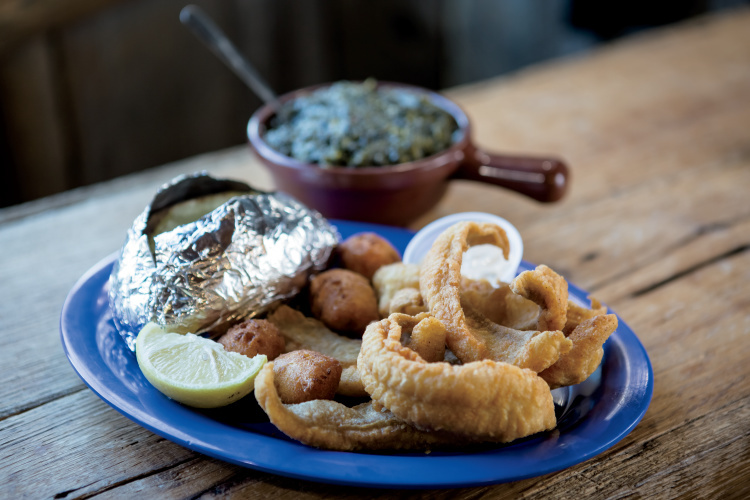 What you’ll find here is some of the best catfish in the South and a full menu of lip-smacking comfort food.